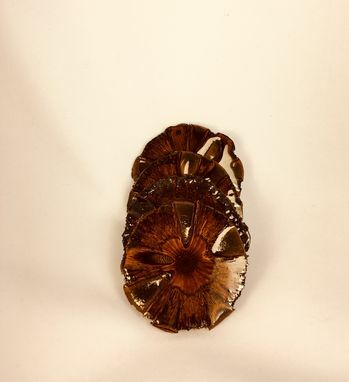 This is a quality Coasters which is a handsome and functional gift and great as an accent or kitchen or wine barware decorative piece's. Banksia Nut/Pods : Banksia pods originate from southwestern Australia. They grow on trees from the Banksia genus. Banksias are popular garden plants in Australia because of their large, showy flower heads, and because the large amounts of nectar they produce attracts birds and small mammal. These pods are the fruit of the banksia. They vary in size with seed pockets running out from a solid center. They turn well and can be used to make interesting projects. They can be cut into slabs for very stunning effects. 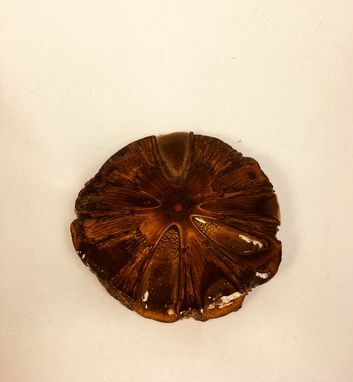 Popular for making handles, clock bases, and dried flower vases Pods are hard and solid Seed pod cavities running from the outside toward the center core. 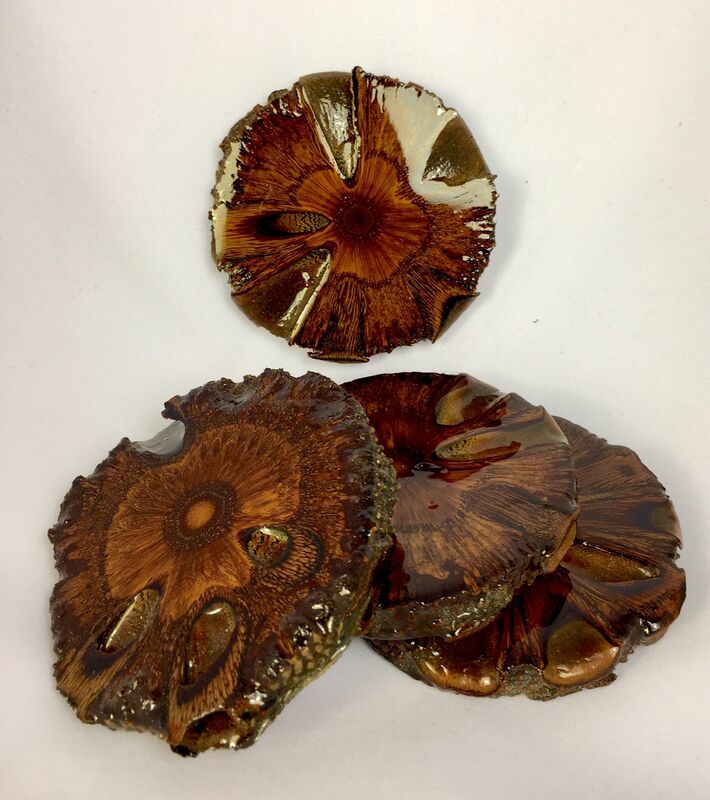 Woodturners throughout the world value Banksia pods for making ornamental objects. A truly renewable resource, since no trees are cut . Size: Approx. wood portion is 3.5 Diameter, and about 3/8 inch thick. covered in Hi Gloss resin.